32-pages with colorful illustrations. 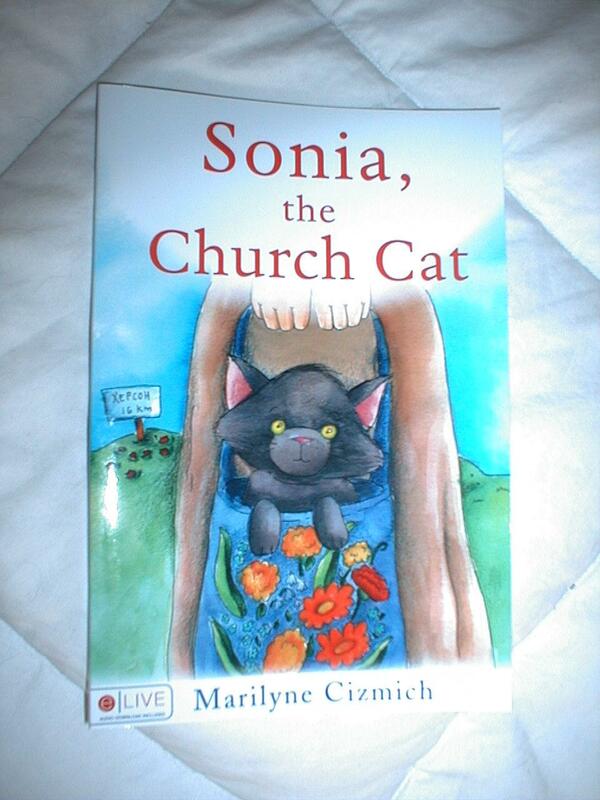 Grandmother puts Sonia in her shopping bag to go to church to kill the rats. She and her 7-yr old granddaughter, Olena, live in a village in the Ukraine. Sonia is their tithe, not money. When Sonia disappears, it's time to call on God. Free audio download.